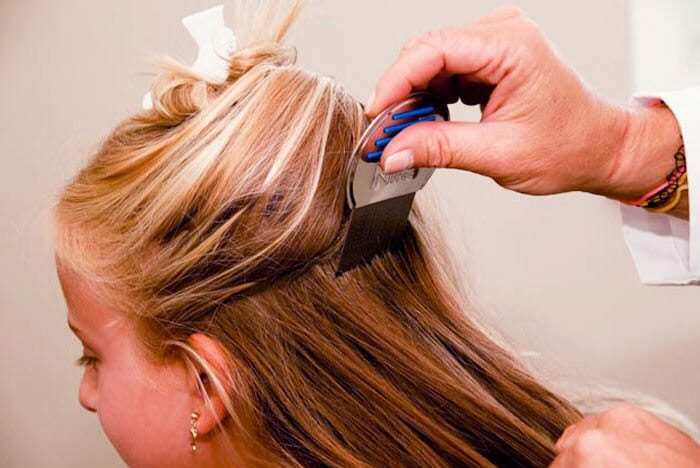 Over-the-counter products and tools have proven to be non-effective against head lice. Let us help you. 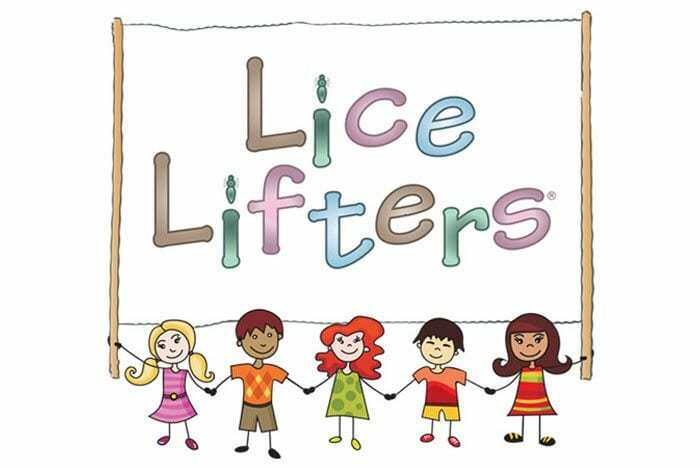 Lice Lifters® is dedicated to controlling lice outbreaks for everyone…everywhere! 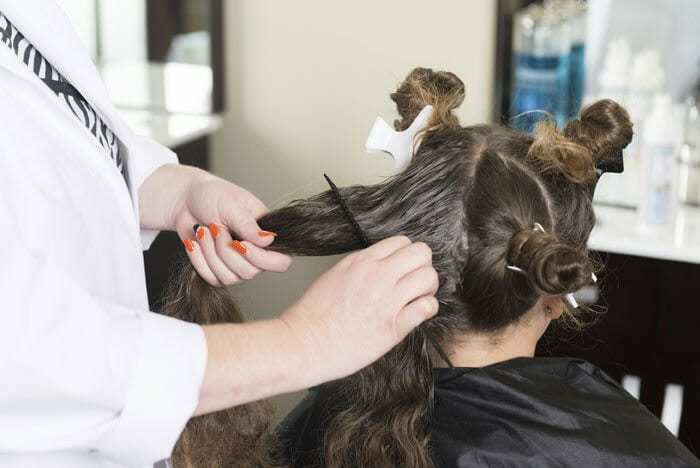 Why Choose Lice Lifters of Lancaster? Quick, 1 visit treatment featuring Lice Lifters® unique treatment. 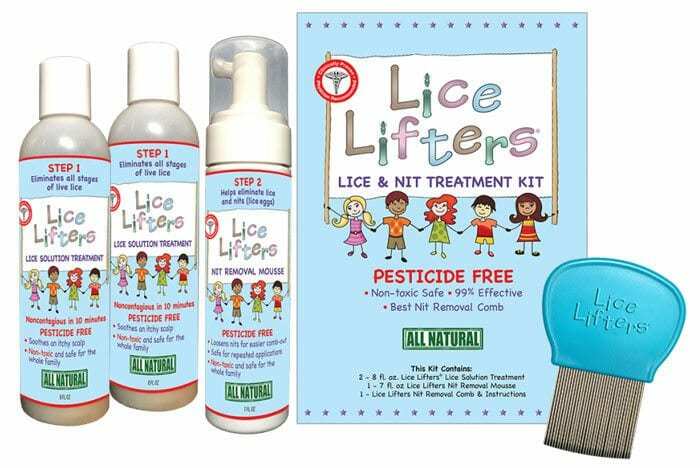 We use Lice Lifters® non-toxic, PESTICIDE FREE products. Pediatrician endorsed and school nurse recommended. Certified and experienced technicians put children and parents at ease. Relax in our family friendly treatment centers with movies, snacks, and Wi-Fi.